100 Sage Dr Carrollton, GA 30116 | Vision Properties & Associates, Inc. 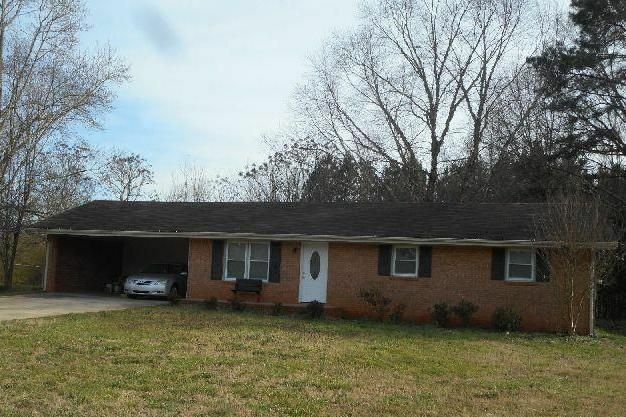 Brick ranch home with attached carport in a neighborhood setting. Convenient to Carrollton, Villa Rica, and I-20. Schools: Sand Hill Elementary, Bay Springs Middle, Villa Rica High.